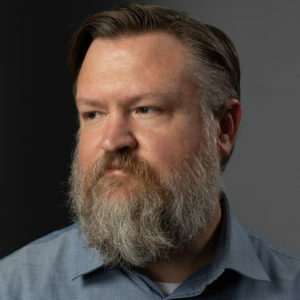 Trei Brundrett is the chief operating officer at Vox Media, the fastest-growing digital media company today, where he works on priority initiatives at the intersection of journalism, audience growth, design, product, and revenue. Previously, Trei was the Chief Product Officer and the VP, Product & Technology, leading the team that developed Chorus, the company’s publishing, advertising, and community engagement platform from the ground-up. He studied history and astronomy at the University of North Carolina at Greensboro. Trei has spoken at TEDxGeorgetown, SXSW, Blogs With Balls, UT School of Business and several other venues. He was most recently on stage at the International Symposium on Online Journalism 2018where he moderated a panel discussing how to crack the code of successful online video.